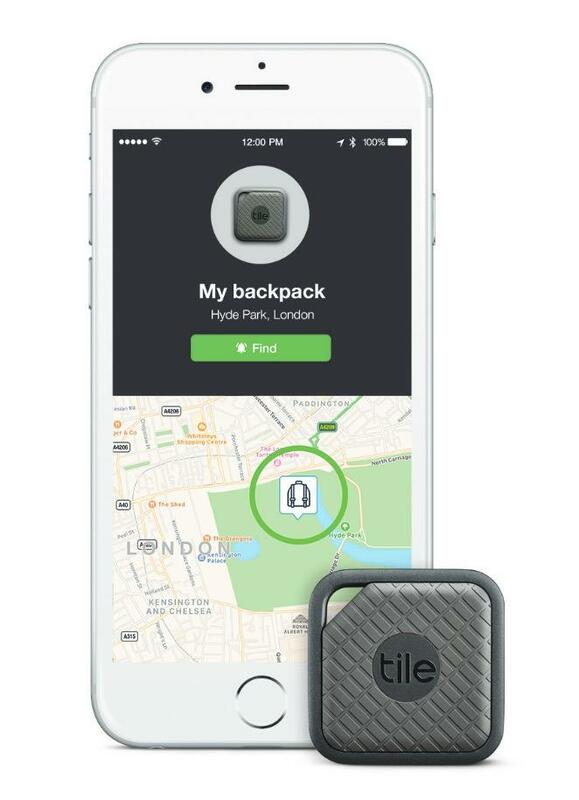 First bursting on to the scene in 2014, Tile began offering its now ubiquitous location trackers, selling 10 million units. A few generations later, Tile has refined its product to near-perfection. It’s latest Pro Series boasts the best improvements to date including a brand new design that takes the aesthetic to a new level. 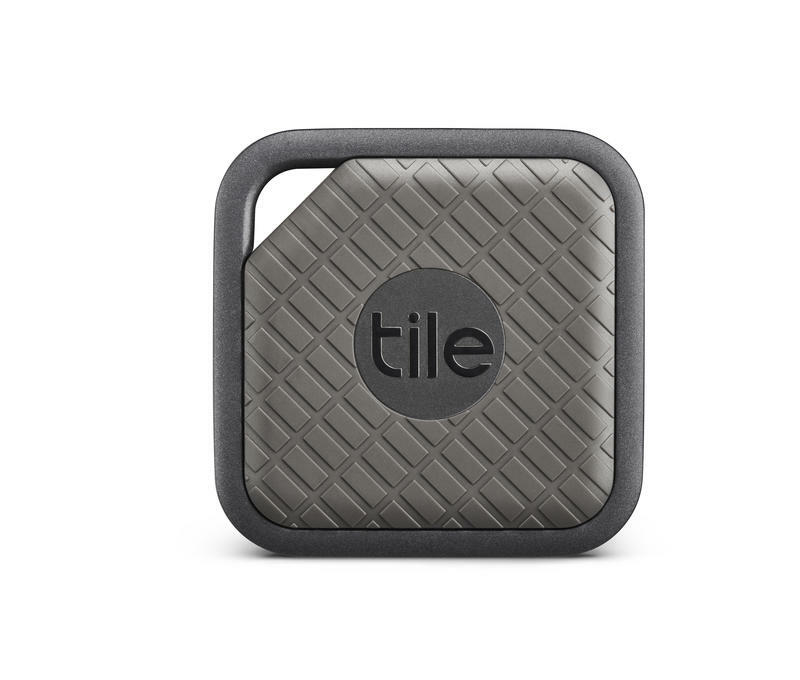 The Tile Pro series features two brand new tiles: Tile Style and Tile Sport. Both feature a waterproof and durable build with IP68 certification. Gone is the muted white tone found in the Tile Mate and Slim, and in its place are stylish gold and dark gray trims. The Tile Style features a champagne gold trim with a satin white rubber center with subtly-rigged texture. The Tile Sport features a graphite trim with a dark slate rubber center with a unique tread-like finish. 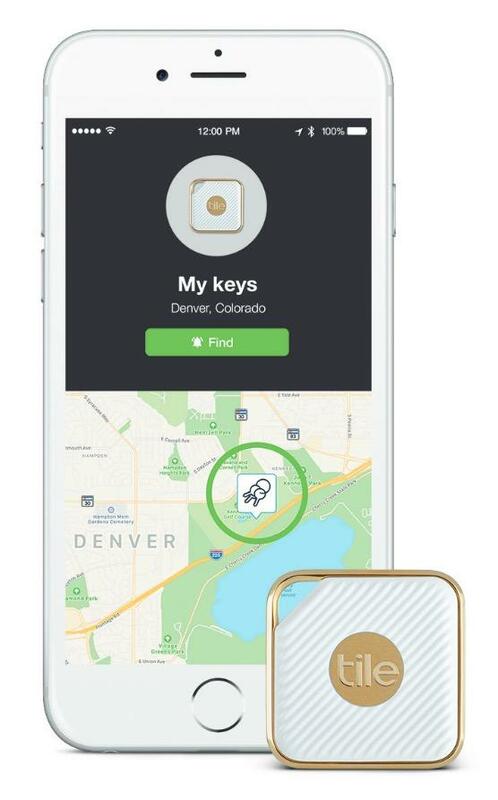 One the top left corner is a hole to conveniently attach to keys, purses and other objects. Among the key upgrades, aside from design, is 200-foot Bluetooth range and twice the loudness to track the Tile much better. There will also be new features within the Tile app to take advantage of the upgrades, including a new volume toggle, two additional ringtones and a redesigned proximity meter to help more accurately track the Tile Style and Sport. But probably the best new feature most Tile users will enjoy is the integration of Google Assistant and Amazon Alexa. 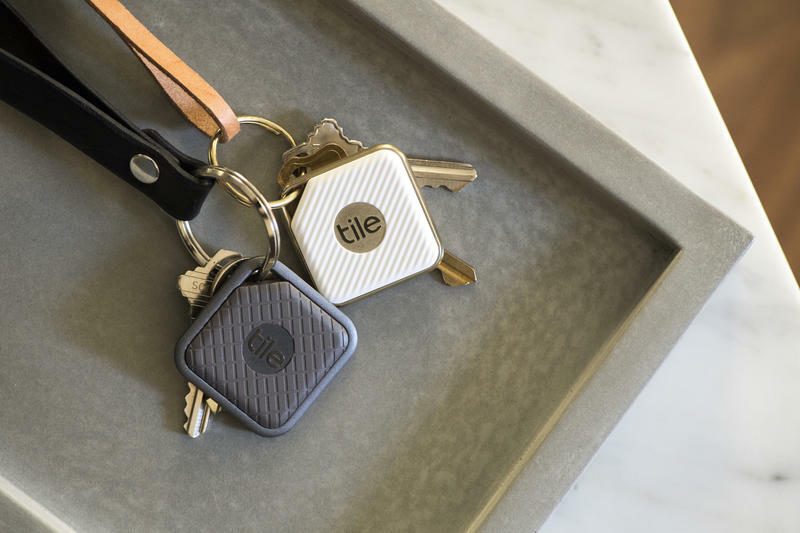 If you have a Google Home or Amazon Echo, you can say phrases like, “Alexa, ask Tile to ring my keys,” and your Tile will start ringing. 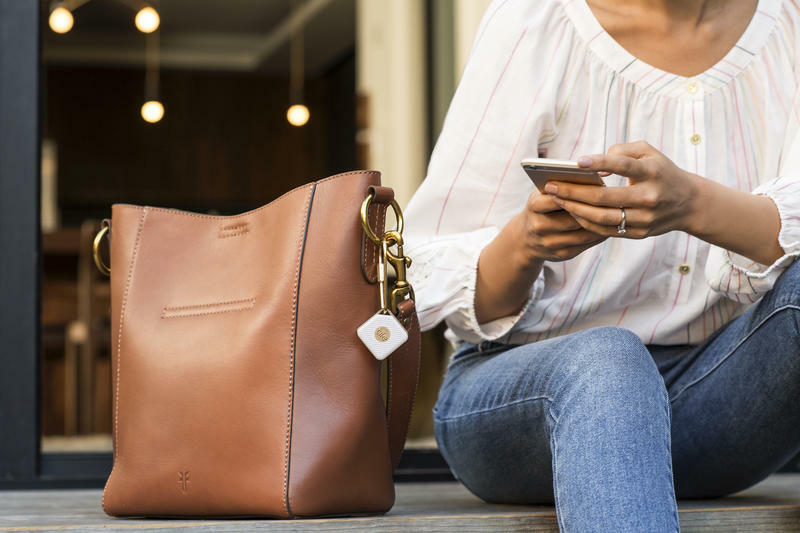 If the Tile is outside of the Bluetooth range, the assistant will let you know the last known location. The Tile Style weighs just 11g with dimensions of 35.5mm by 37.5mm by 5.9mm and features a one-year battery that is non-replaceable. 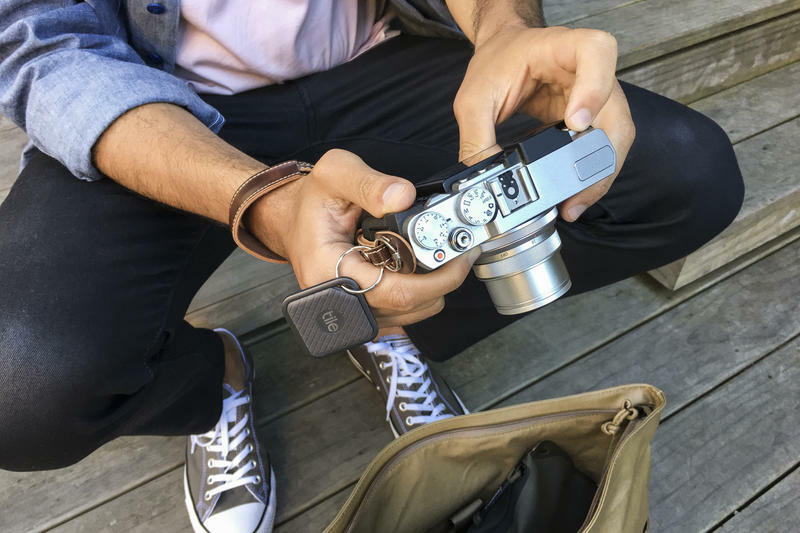 The Tile Sport is a little thicker, weighing in at 15g with dimensions of 40mm by 40mm by 5.9mm and the same one-year non-replaceable battery. 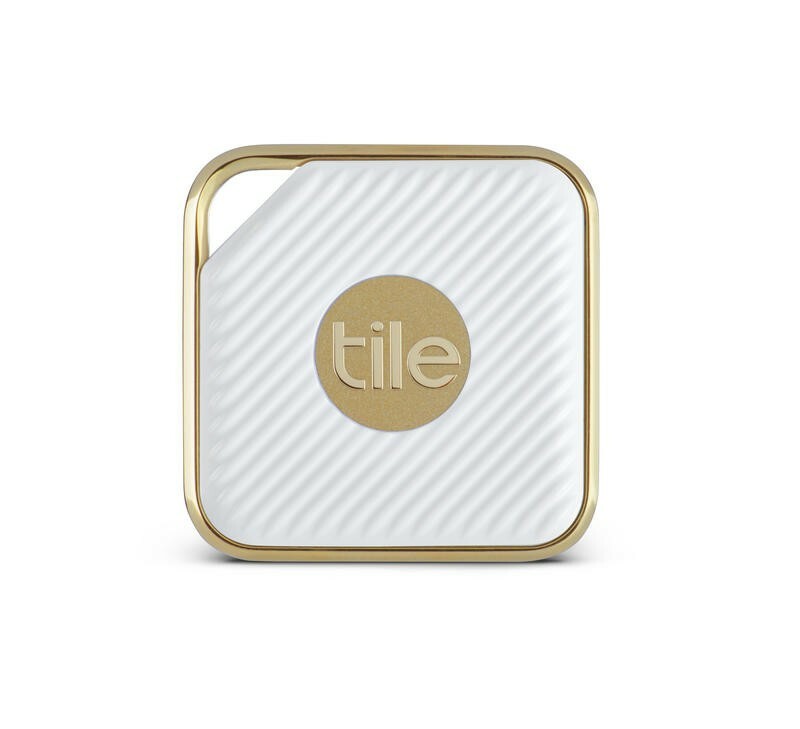 The new Tile Pro Series is now available through Tile’s site for $35 each or $60 for a two-pack. There is also a bundle that includes one of the Style and Sport trackers for $60.